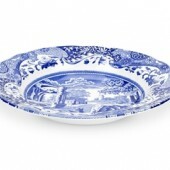 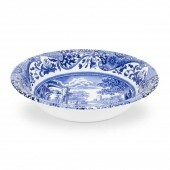 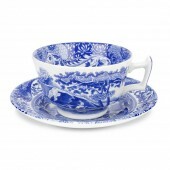 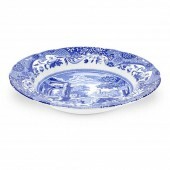 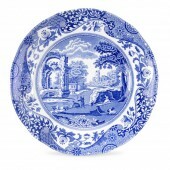 Since its first production in 1816 Spode's Blue Iitalian design has become an all time classic to precede many other popular ranges today. 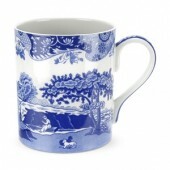 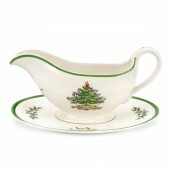 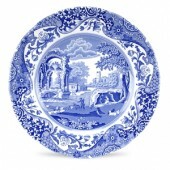 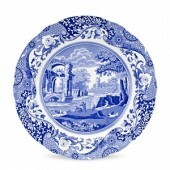 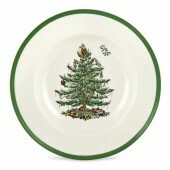 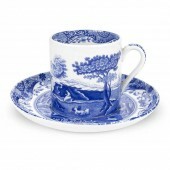 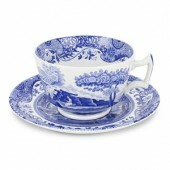 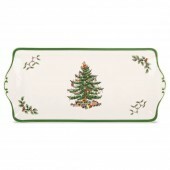 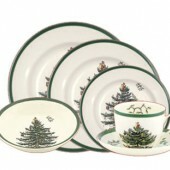 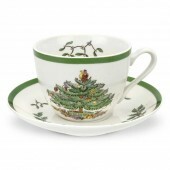 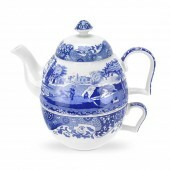 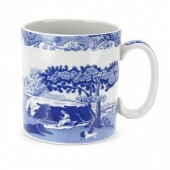 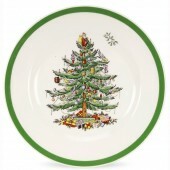 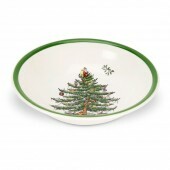 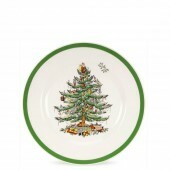 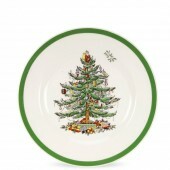 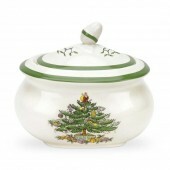 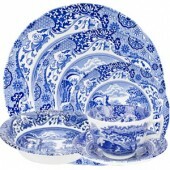 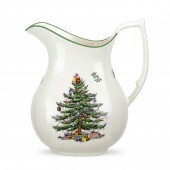 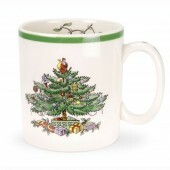 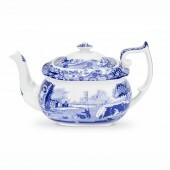 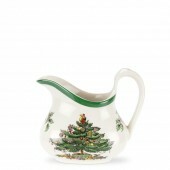 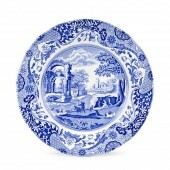 With Spode Christmas Tree introduced in 1938 to new introdutions as Blue Room, Delamere Rural and Woodland. 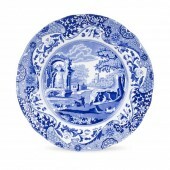 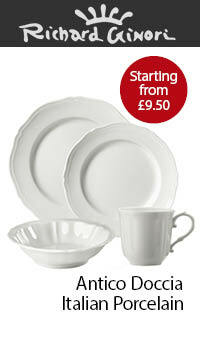 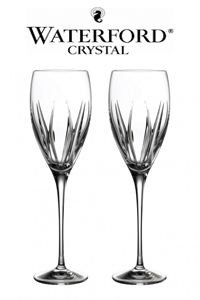 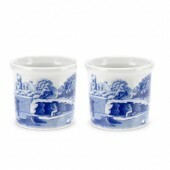 The Portmeirion Group acquired Spode in 2009 and have kept the iconic brand of Spode alive and have bought back some manufacture to Stoke on Trent.